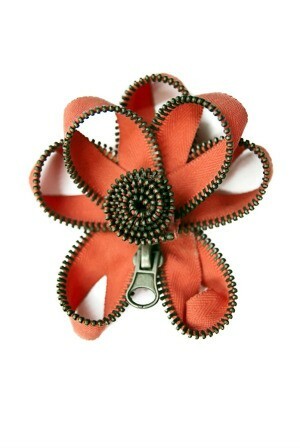 If you are looking for a fun, creative jewelry project, look into making these pretty zipper pins. 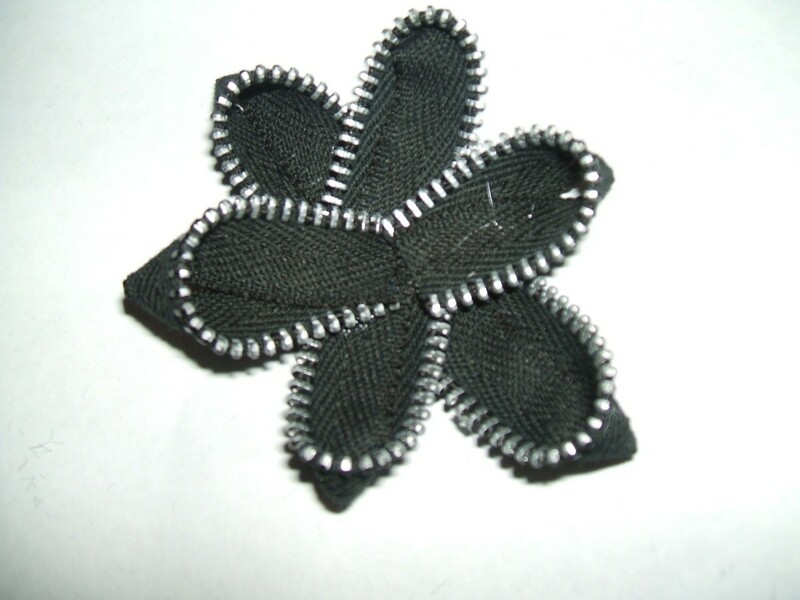 This is a guide about Making a zipper flower pin. 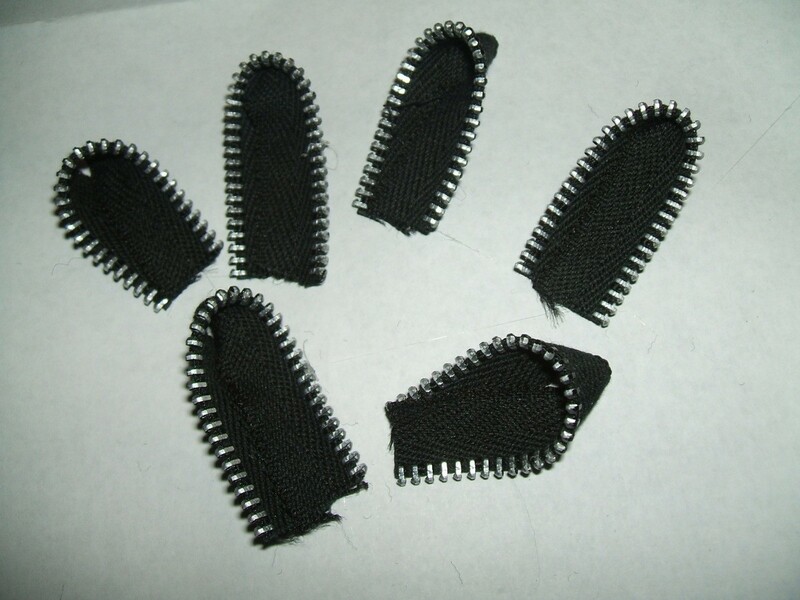 This project uses one side of a 26-inch zipper with silver metal teeth. 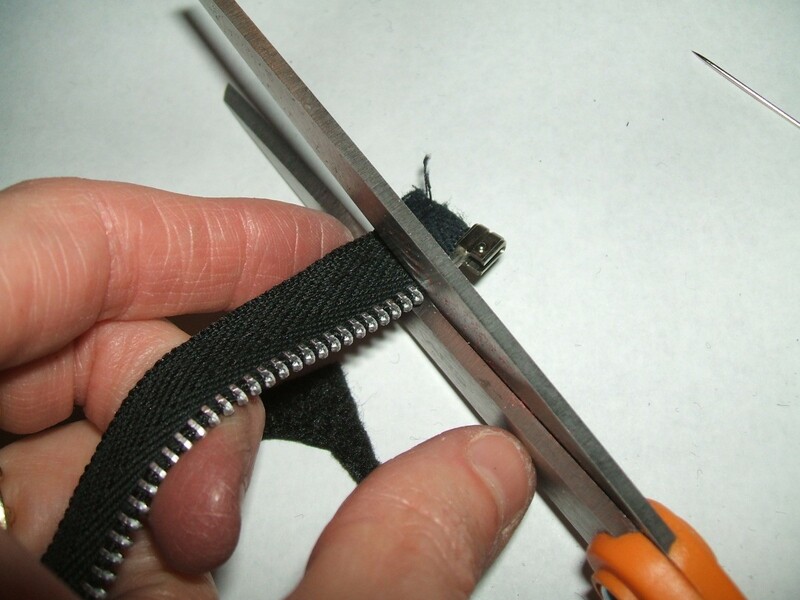 Begin by unzipping the zipper and cutting the metal stop off the end so you can remove the zipper pull. I also cut the metal piece from the opposite end. 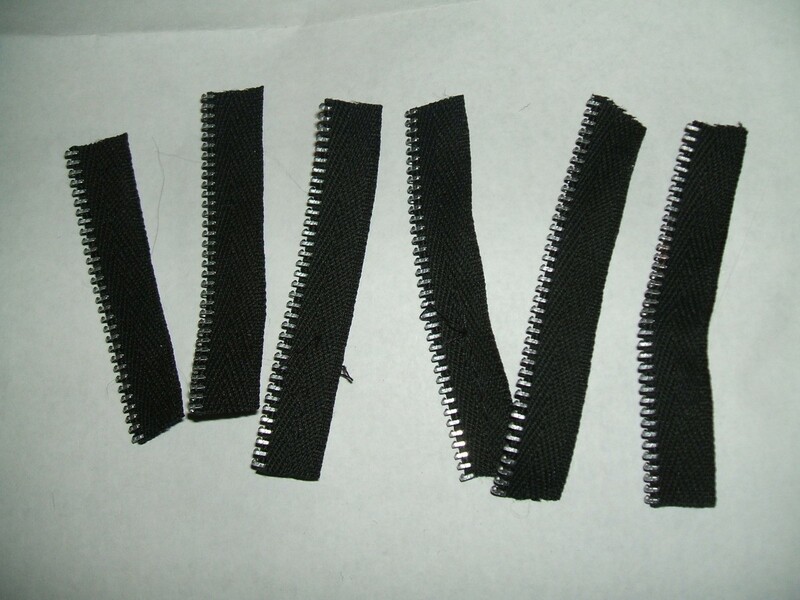 Cut the zipper tape into 7 equal pieces and set 6 of them aside. 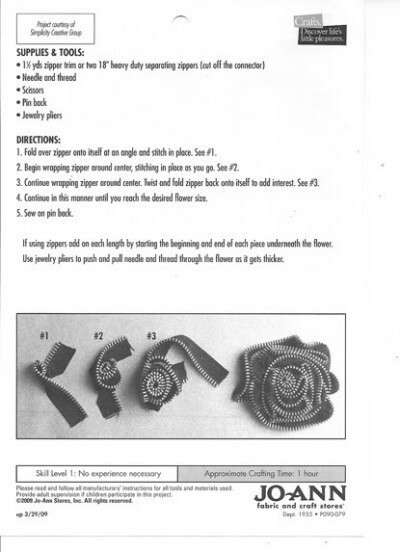 Begin rolling one piece to form the flower center, applying some hot glue periodically as you roll it up. Once that is done, set the center aside. Cut a circle from the 2-inch scrap of felt to form the flower base. To create the flower petals, add a dab of glue to one end of one of the pieces. 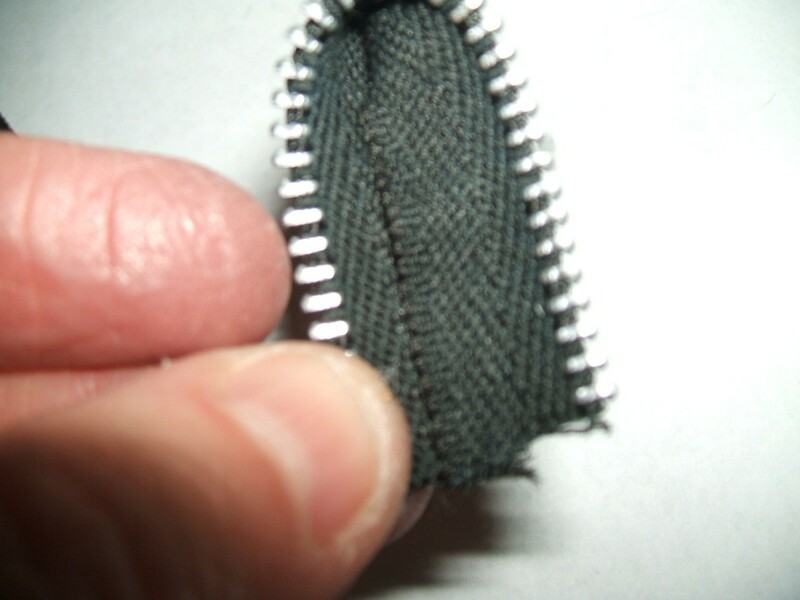 Twist the other end around and place it on the glue to create a loop. Repeat this step with the remaining 5 pieces. 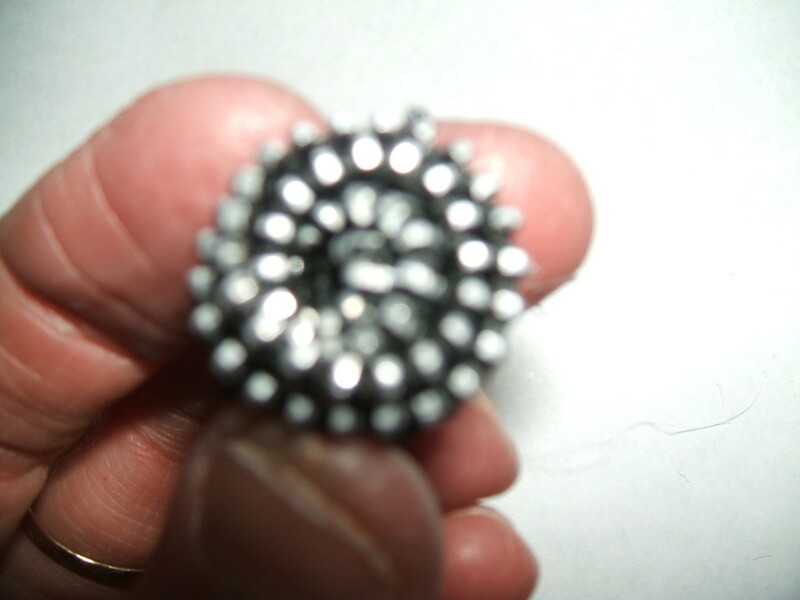 Now, glue to the flat ends of the petals to the center of the flower base. Glue flower center to middle of flower petals. 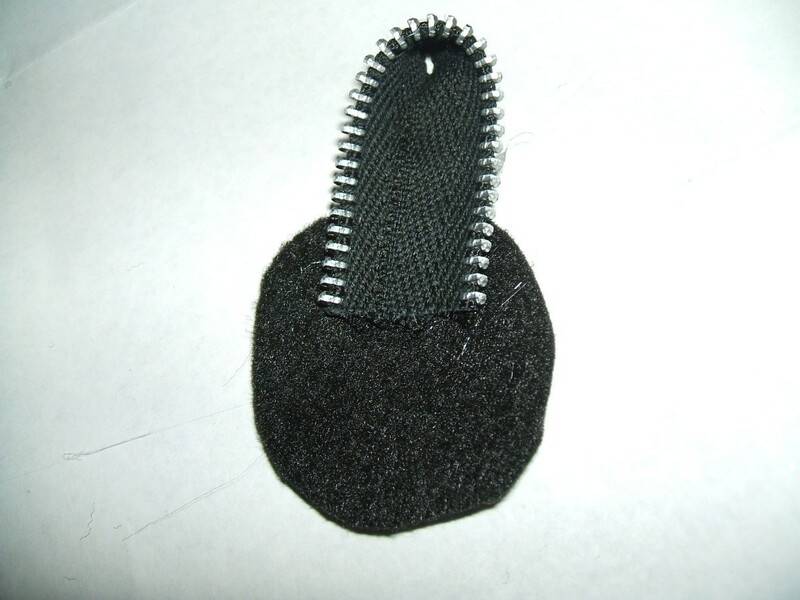 Can anyone provide exact directions for making a brooch out a zipper? I saw one on the Coldwater Creek outlet website. Very cute! It doesn't look like it would be very difficult to make. I found this on Chicsteals.com. 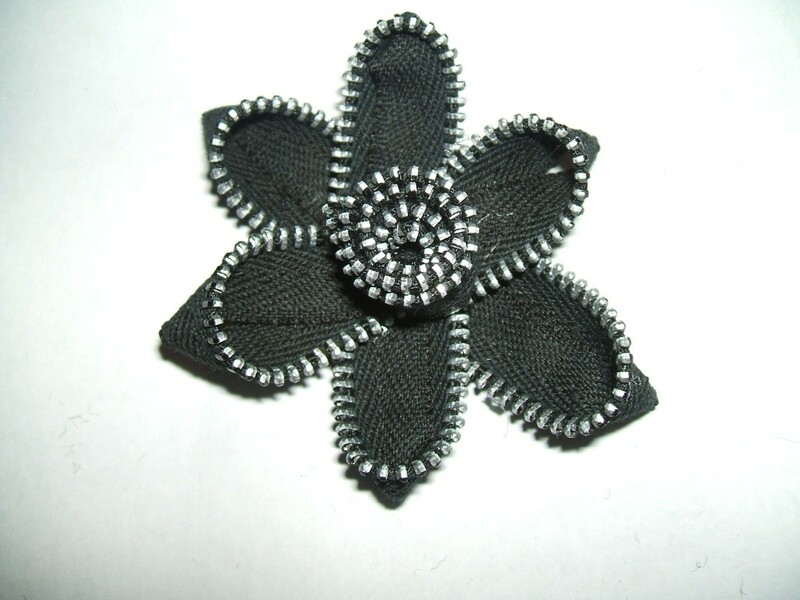 Martha Stewart had a gal on the show that demonstrated the crafts she does with zippers (made into flowers that you can use as a broach or a hair accessory). I can't find it anywhere. I went to the Martha Stewart Living website and it's not there. She was on her show the week of Dec 21, '09. Can you help?